We are the leading performance truck accessories retailer, providing truck performance products with worldwide shipping at awesome rates. It doesn't matter if you have a Daily Driver, Hauler, Off-road or Racing truck. 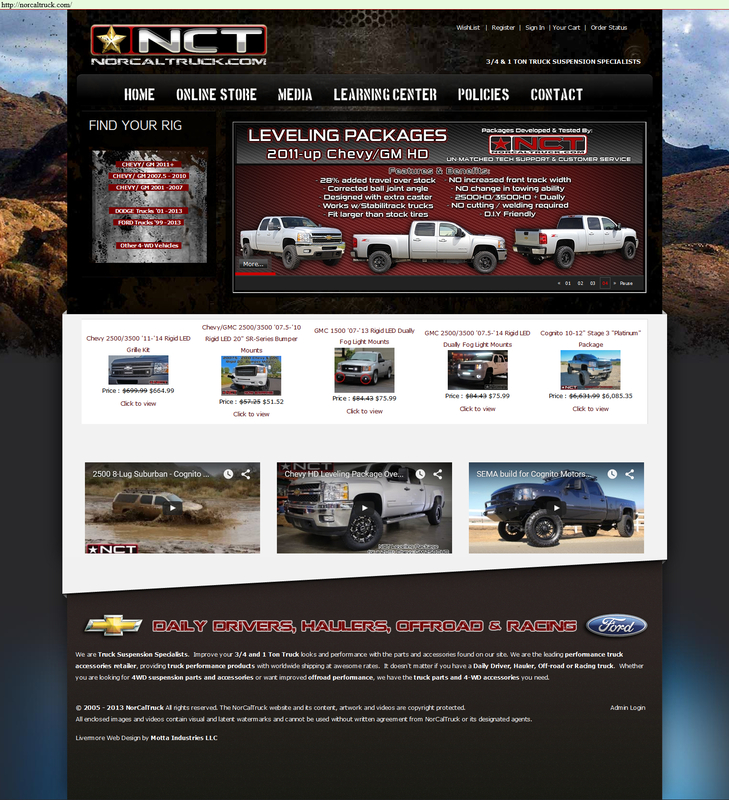 Whether you are looking for 4WD suspension parts and accessories or want improved offroad performance, we have the truck parts and 4-WD accessories you need.